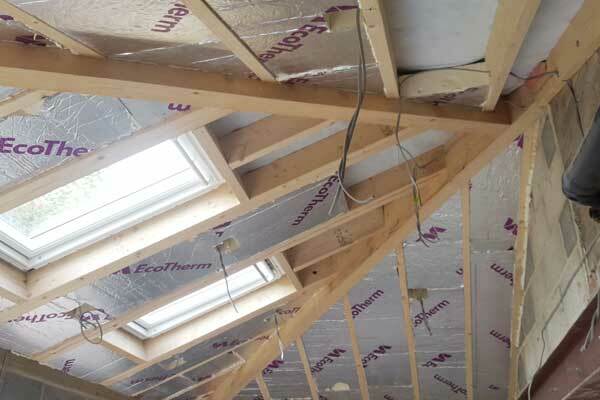 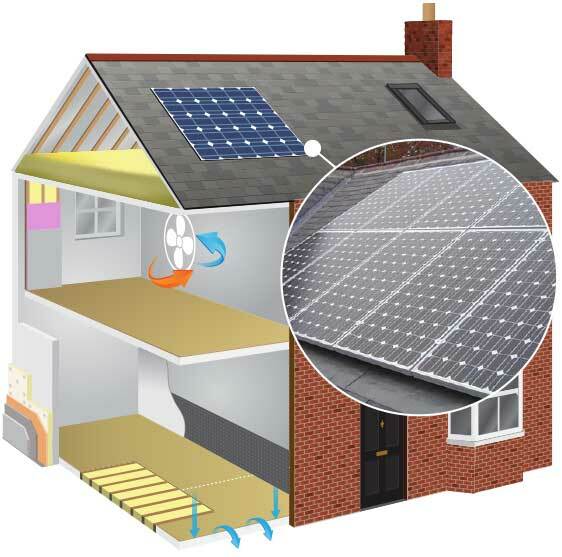 As part of our whole house approach to eco-renovation, eco-roof insulation plays a major part of our retrofit service. 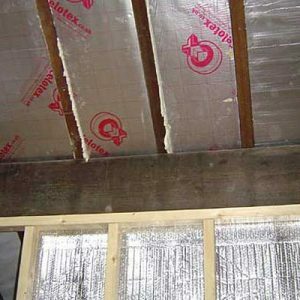 Heat loss through an old roof that is not well insulated or attic rooms that have never been insulated can be significant and account for increased energy costs. 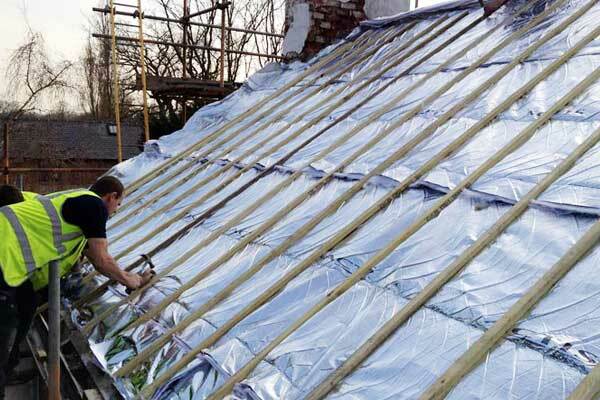 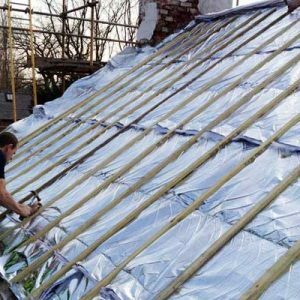 While stripping and re-roofing is sometimes the only option often when a roof is at the end of its natural life, alternatives can be more sympathetic to the original building. 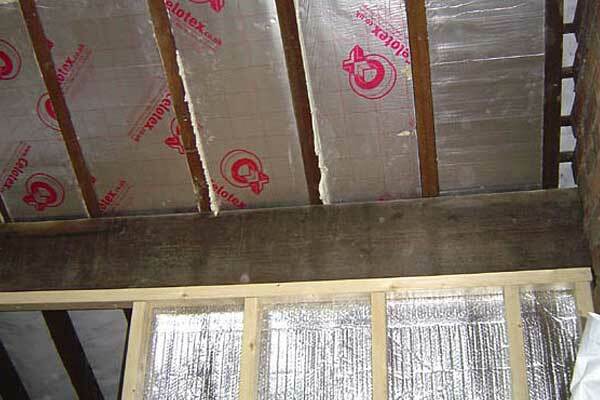 For example, fitting insulation from the inside of the roof. 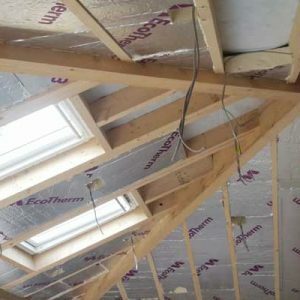 Our aim is to offer a total solution from concept to completion – working with some of the leading manufacturers and suppliers of high performance insulation systems – we can supply and fit a wide range of high quality products which will enhance any property.